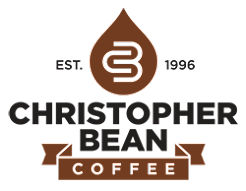 I am the author of 25 books and chapbooks. 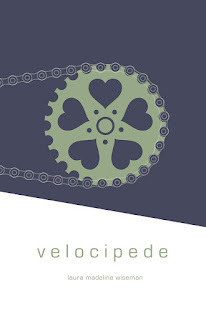 My latest book is Velocipede from Stephen F. Austin State University Press, which includes the poem “Road Side Kiddie Pool” that won the 2015 Beecher’s Contest in Poetry. My essay on cycling in Nebraska "Seven Cities of Good" was a Creative Nonfiction Award honorable mention in Pacifica Literary Review's 2015 contest. My essays and poems on bicycling have appeared or are forthcoming in Pithead Chapel, Sport Literate, Boneshaker Magazine, Adventure Cycling blog, Blue Planet Journal, Postcard Poems & Prose Magazine, and the anthology Still Life with Poem (Literary House Press). I teach writing at the University of Nebraska-Lincoln. A big wheel or maybe a tricycle? Definitely a bicycle with a banana seat, training wheels, and a flowered basket. My aunt’s stationary bike as my mom did laundry? Friend’s bikes, or cousin’s bikes? A bike given to me by my dad. Yep, my #bikelife started there. How would you say cycling has influenced your way of life? I ride my bike to ride my bike. Repeat. You commute year-round, when did you first decide to use a bicycles as your transportation and what have you learned from it? Olympia, a 10-speed Huffy, was my first commuter bicycle. When I got my first part-time job at fifteen, my dad repaired his sister’s old bicycle for me. When pedals snapped, the chain slipped off, the handlebar tape unraveled, or flats refused to fill, my dad was the one to make the repairs she needed. I walked to school (less than a mile), I biked to work (not quite three miles), and though there were city buses, rides with friends, or my dad who might give me a lift in the worst of the ice or snow, I loved commuting by bicycle best. When I went away to college, Olympia went with me. When I went to graduate school, I bought a new commuter. When I graduated, bicycle commuting had long stopped being a decision. It was a habit. My essay “Speaking to Bike Heroes” recounts the process of refurbishing Olympia. Last summer I took her down from the hook in my garage, brushed off the cobwebs, and with the help of friends, local bike shops, and a bicycle workshop, sought to make her my commuter again—this time to the gym (a little over a mile). She lacked brakes, the stem nut was rusted, and she weighed 38 pounds. Unpredictable in speed or duration, I test rode her after each repair. Riding her gave me a glimpse of the lessons she taught me as a girl—strength, joy, freedom. Do you have suggestions on commuting for folks who are looking to commute by bike? Take the chance to experience nature in the city. On the local commuter trails here, creatures come and go—Canadian geese, fox, possum. Each of them surprises, especially the baby turkey, ducks, and fawns. On what should have been my normal commute home in the rain, I witnessed such a baby’s fright. A fawn, startled onto the trail from a grassy shoulder by rush-hour traffic and trail users, ran, then leapt into a ten-foot fence. His face and torso smashed into it, but the wire shoved him back, like the fence was a paddle in a game of birdie. He shook off the impact, ran, then leapt again. The moments of his running leaps must’ve been seconds, but prompted a series of questions for me. Why did he dash with such a long-eared lunge? Did he think bicycles were predators? Habituated to deer in the Midwest and raised with Disney’s cartoons where young women can lift a hand to such a spotted pelt, why was I surprised by his terror? Was there even a gap in the fence through which he, or any of us, might escape? My essay “Finding the Gap on Dead Man's Run” explores this moment. Touring by bicycle lets me see the world in unexpected ways, like biking through fog in Nebraska in August. On the second morning of a two-day organized ride, as soon as I got out of camp, I couldn’t see. Fog obscured the road, the dawn, lights from cyclists ahead of me and lights from oncoming traffic. The road was devoid of sound—no birds, insects, cars. The wind roared in the silence as I pedaled steadily, not knowing what was coming or what might be lingering nearby. Everything became wet—my bicycle, clips, and knickers. My pullover was hoary with beads, as if I were draped in spider webs shimmering in dew. When I hit a bump, my helmet showered me. When I gripped the drops, my handlebar tape slid under my fingers. When I wiped the sniffles from my nose, my nose became wetter—everything damp, humid, swimming in strange moisture. I rode, preoccupied by what I couldn’t see and haunted by the vision of three girls who’d appeared in the small town park the evening before, one of whom had told me before vanishing, “I’ll be back. Wait right here.” My essay “Seven Cities of Good” describes my experience on this two-day tour. If you could go anywhere to tour by bicycle, where would you go? I would bicycle across America. 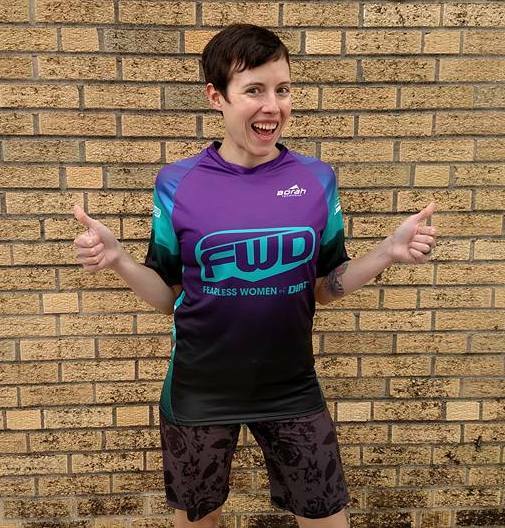 Do you have suggestions for folks who are looking to do more long-distance/tour-style rides? 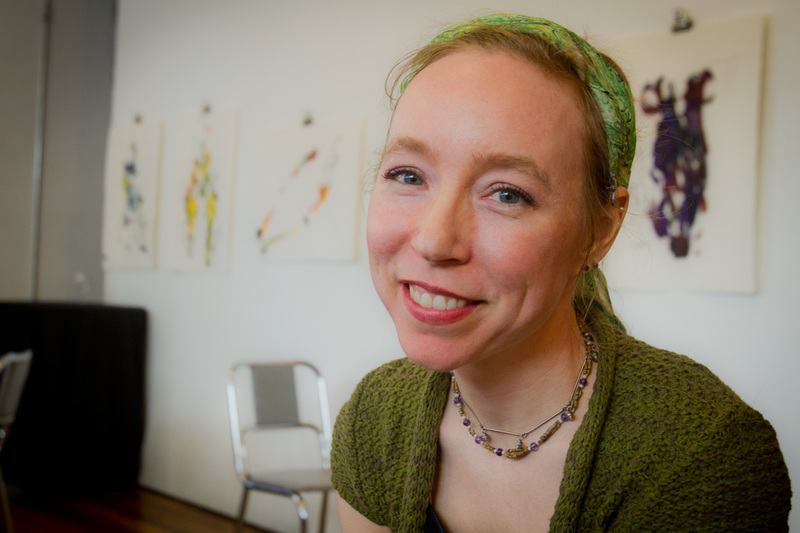 I was invited to be Inquisitive Eater’s poet of the month in April—the journal featured three food related poems collected in Velocipede, as well as my essay “Fragile Giants” on food needs while riding. Back to back, one weekend I participated in two long-distance tours. In one food was plentiful. The SAG was hosted in a church that felt like an island oasis on windswept roads, the solid thing among crops rolling with waves. I gathered there with other cyclists to laugh, story tell, and eat our first or second lunch. Some of us simply grazed on fresh fruit and roasted meat, queued up for the buffet of Italian chicken, cheesy potatoes, and bakery sweets, or made one last stop before cycling again at a table that offered multiple bowls of a DIY trail-mix, complete with mini sacks pre-labeled, This trail-mix belongs to_________. I couldn’t help it. I had to write my name in the blank, filling one, then two sacks of banana chips. Yet on the second organized ride, the SAGs contents were spread thinly on folding tables on the edges of roads—browning fruit chunks on a paper plate, coolers of tap water, lone pretzel rods inside plastic tubs. How does a hungry cyclist survive or thrive on such rides? If on one ride the food was the bolster against the wind, on the other its lack seemed to intensify the gales. On the first day I participated in RAGBRAI, I pedaled through my hometown neighborhoods, then spotting a kiddie pool near the curb in someone’s yard. Everywhere for miles, people had greeted riders with signs, hellos, or cheers. Some sat in folding chairs. Others watched from porches. A few set out folding tables or coolers with wares—water, sports drinks, snacks. But one group sold chilled drinks from a kiddie pool that glittered with ice in the humid morning. It surprised me. I had never seen a kiddie pool used in that way. That moment became the inspiration for “Roadside Kiddie Pool” in Velocipede. When I had decided to train for RAGBRAI the year earlier, the only bike tour I knew about was RAGBRAI. 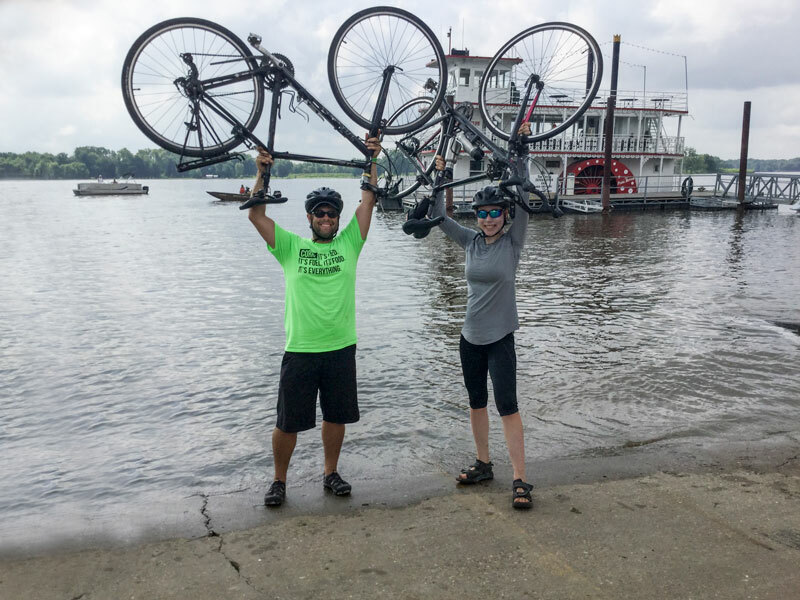 I knew many people commuted by bicycle—I had been riding among them for years, but I didn’t know there was anything else but RAGBRAI. The entire ride was a surprise. I was a newbie, virgin, green, but that first ride, and writing about it later in Velocipede, revealed to me what those hours in the saddle taught me about loving bicycles. 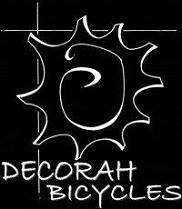 For folks who have not attended RAGBRAI before, what did you find to be helpful for your experience? My first experience was all wonder. My second experience was to meet my personal challenge to ride a century. My essay “Mad for a Century” recounts that experience on the Karras Loop Day, named after John Karras, the co-founder of the ride in 1973. Uphill from the baggage truck, I broke camp early that day, then pushed, chanting in my head, hundred, hundred, hundred. I stopped to refuel. I drafted with riders, some in military jerseys. I shook John Karras’ hand, then told him, “Thank you,” even as I worried—could I actually bike a century? I sweated. I bonked. I inhaled cartons of fresh fruit, alternated with fistfuls of anything salty—popcorn, jerky, seeds. But nearly one hundred miles from the ride start, my watch that recorded my mileage refused to sync beside the showers in camp. The app swirled only a stubborn Looking. I biked to the grocery store to try the Wi-Fi there. Then off the main drag, I rolled everywhere trying to connect—the library, another grocery, near shops, random corners—squinting against the glare or dodging cyclists or their friends. Some streets jarred with potholes, others seemed to be made of only cracks. Everywhere bikes careened or vehicles rolled. Where there weren’t bikes or vehicles mid-motion, people sat, stood, or laughed. But the internet was nowhere on that century day. It simply doesn’t exist in the overnight town. Sagging with my failure to prove I’d biked a century, I rolled back to my tent hoping some proof would materialize from the sky. The proof did materialize, but in a surprising way. 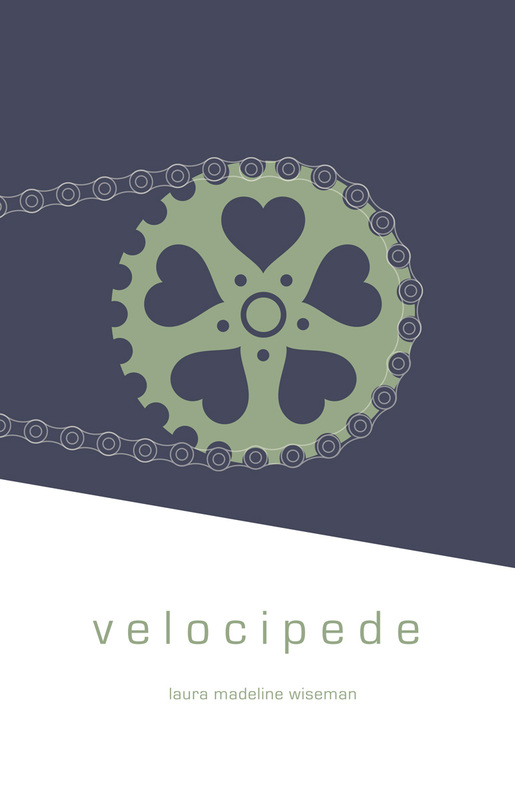 I started writing Velocipede when I was a fellow at the Helene Wurlitzer Foundation in Taos, New Mexico. As I packed up my car with my belongings for the fall semester fellowship, I included in one create of research I planned to complete, the book Anybody’s Bike Book, a paperback how-to manual published in 1971. I’d purchased it at a library’s book sale for less than a dollar. If I had filled a tire, fixed a chain slip, and oiled a chain, I had never changed a tire. Then with my bicycle on my hitch, I drove to Taos. I thought maybe that book could teach me about bicycles, but what it did was give me permission to write about them. What has been the most difficult for you in terms of getting your writing out to the public? What kept you inspired? Writing, like bicycling, is work, but the work is the reward. 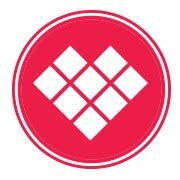 Do you have any suggestions for folks who are looking to get into writing and publishing their works? Olympia Huffy Ten-Speed – My former girlhood commuter bicycle refurbish for me by my dad. 1973 Schwinn Suburb – Also given to me by my dad. My project bicycle. Walmart bike – My commuter bike in grad school. Donated. Kona Mountain bike – Given to me as a gift from a friend, but too small. She waits in storage for some future use. Trek hybrid – My commuter bicycle. The first bike I rode on RAGBRAI. The bicycle I take cross-country for work, in town to haul groceries, or in the winter’s snow and ice. Stolen. Huffy Canyon – When I told my dad my hybrid was stolen last October, he gave me Canyon on Christmas Eve. After finding him on the curb years ago, he’d saved him in his shed. I stopped at the first gas station with free air. Both tires filled. Christmas morning, I rode him to family to celebrate the holidays. Then, when I returned home, a local bike workshop and friends helped make him a commuter—gear cables, chain, basket, lights, massive chain link lock. Fully loaded (school books excluded), he weighs 42 pounds, which makes him the perfect winter commuter. Trek Lexa – My road bike. She’s a darling. What have you enjoyed most about refurbishing your older bicycles? I like projects. Bicycles have personalities. Each feels different on the road. Each has a history they want to tell. From the depths of his shed that contained all manner of things—dresser drawers without a dresser, a Radio Flyer wagon, a shovel that he called “the largest shovel in the world”—my dad unearthed a vintage bicycle he’d found on the curb, but had wedged safely behind crates, planks of wood, and a rocking chair for years—a 1973 Schwinn Suburban, all green and chrome, fenders, cruiser bars, and stem shifters. After fixing up Olympia, I only wanted the chance to try again with another bicycle, but he said, “You can have that Schwinn.” I took him home with the hopes to make him an errand bike to haul fresh veggies or kibble for my chow-mix, Echo. Despite my fantasies, for weeks one part or another on the Suburban hiccupped, groaned, or screamed. My essay “Fixing Time” explores my attempt to refurbish him. The best part of refurbishing old bicycles is riding them. The next best part is the adventures one follows to make that possible. Many things, including fears like getting hit by a car or the idea of dying while riding a bicycle. Last fall, I participated in a memorial ride for a fallen cyclist. 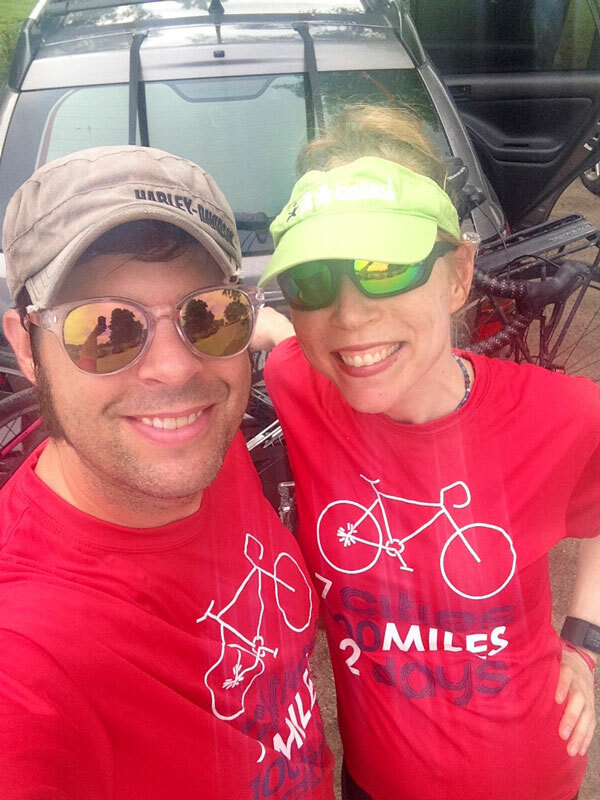 The night prior to the ride, I received a message from the organizers that noted ride details—check-in time, silent start, posted memorials, volunteers—but warned, “you are on your own in terms of traffic. Only you can decide when it is safe to GO.” The ride didn’t have a map, but offered an account of the fallen cyclist’s story—that he’d been cycling with his wife and children and had been struck and killed by a car driven by an elderly driver. In the morning chill, the ride began in silence—slow, respectful, packed together for the half-mile—but something about the start, the lack of route map, and the volunteers called up my own bicycle accident when I was hit by a SUV. On that commute to work, I had leapt up from the highway entrance ramp and rolled my bike to the shoulder, gasping for air, eyes wild on the vehicles around me, some idling in silent witness or accelerating onto the interstate to merge with lines of speeding vehicles. Standing there shaking, not yet feeling the deep ache of bruises that were to come, my only thought had been, I’m alive. My essay “Road in Silence” explores fear, but also the strong cycling community who support one another, work to make the roads safe, or guide the routes we ride together. 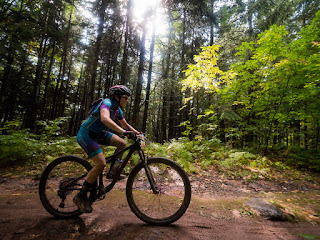 More blogs like #BikeLife that show all the cool ways women ride bicycles. Two years ago, my personal goal was to bike a century. I biked one on the Karras Loop day of RAGBRAI. Last year, I had two personal goals: 1) to beat my annual total miles and 2) to bike two centuries. I biked the second century of the year on the Karras Loop day, the first century on GOBA, and beat my annual record by several hundred miles.